Relaxing on a Saturday night. Football is on. 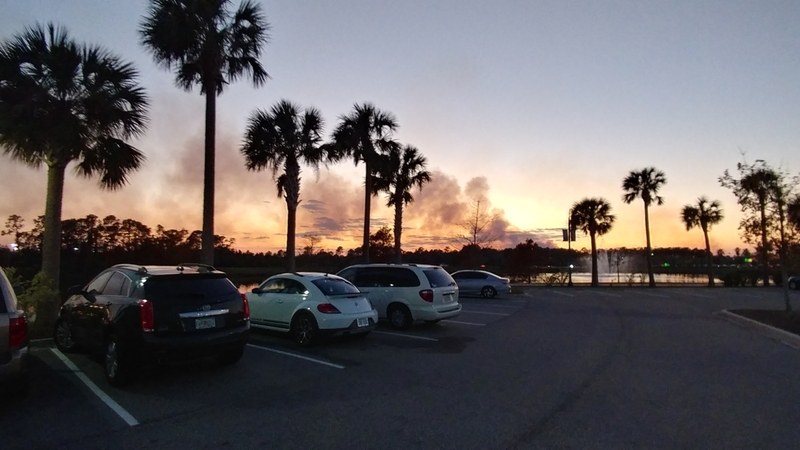 Saw quite a bit of smoke in Port Orange earlier. Hope everyone is safe.